Skype was a relief for many people when it was launched but after it, many other apps including WhatsApp, Facebook, Instagram and Snapchat etc took the lead by not only launching the same feature that Skype had but also incorporating their apps with updates and new additions. 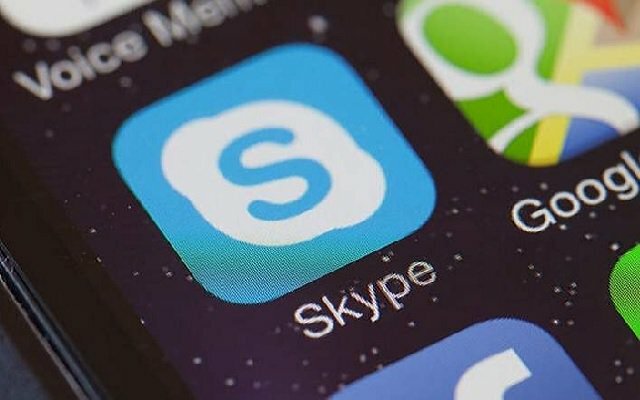 Skype keeping in view that it was lagging behind, finally realized that it needs to bring something new to its app to remain its users base which was previously shifted to the newly born apps. So like other free calling and messaging apps, Skype is also updating itself for sake of its users by launching Skype new Feature. The Microsoft owned service, Skype has launched a screen-blurring feature in order to blur the messy dirty room behind, and other background details that you don’t want others to see. According to the video calling App, Skype this feature uses artificial intelligence for keeping the focus on the caller. So this feature will detect every minor detail such as hair, hands and arms. Skype for the desktop will be the first one to get this feature however this feature will also be launched for iOS and Android soon. It can be enabled in Skype’s settings or from the video call button inside the service. Just a week back, Skype latest update added SMS messaging and more features. Click here to know about these features.